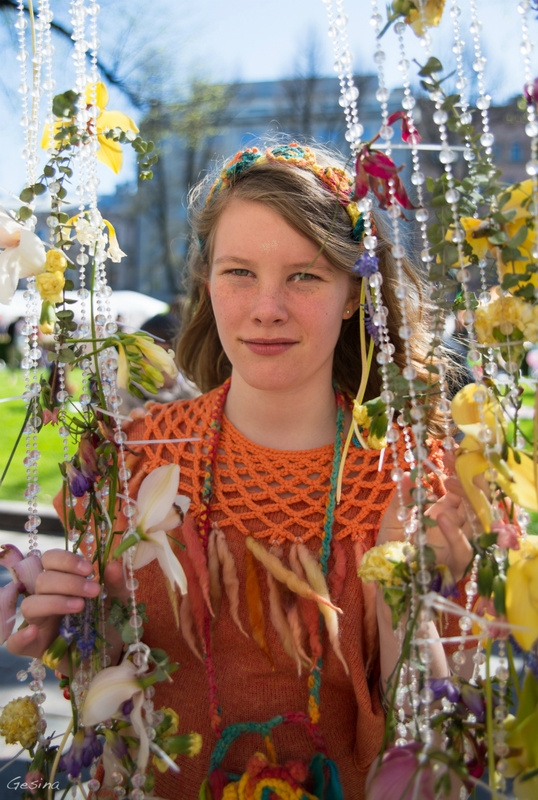 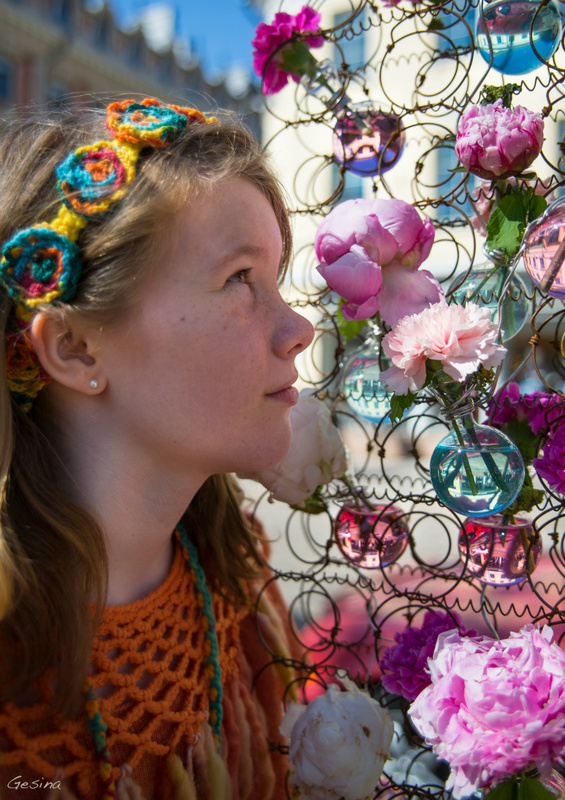 Fairy Day 2014 at Esplanadi Helsinki with Jade. 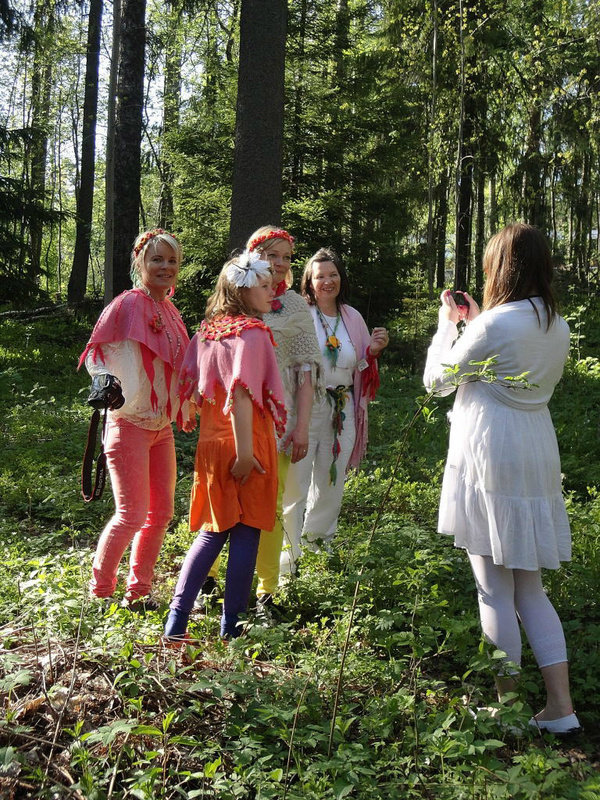 All fairies dressed up in Finnish Fairytale fashion. 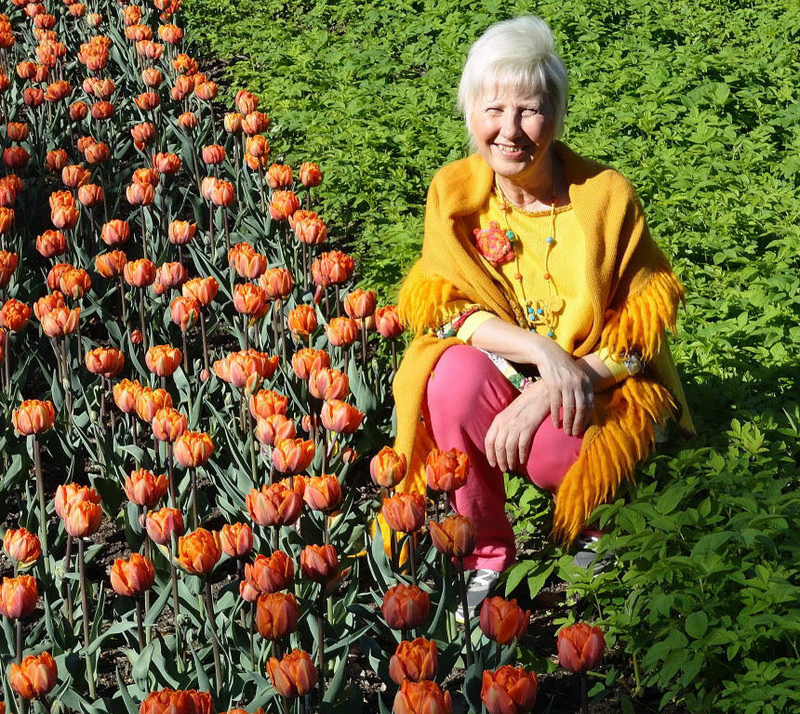 In 2011 I was planting in honor of the Helsinki World Design Capitol year 2012, 20 000 tulips in Valmogård garden in Kauniainen. 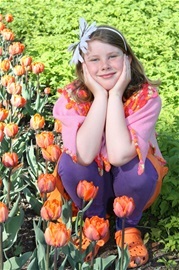 As I was planting the tulip onions I heard their wish to celebrate the blossoming time with a flower ceremony in the spring. 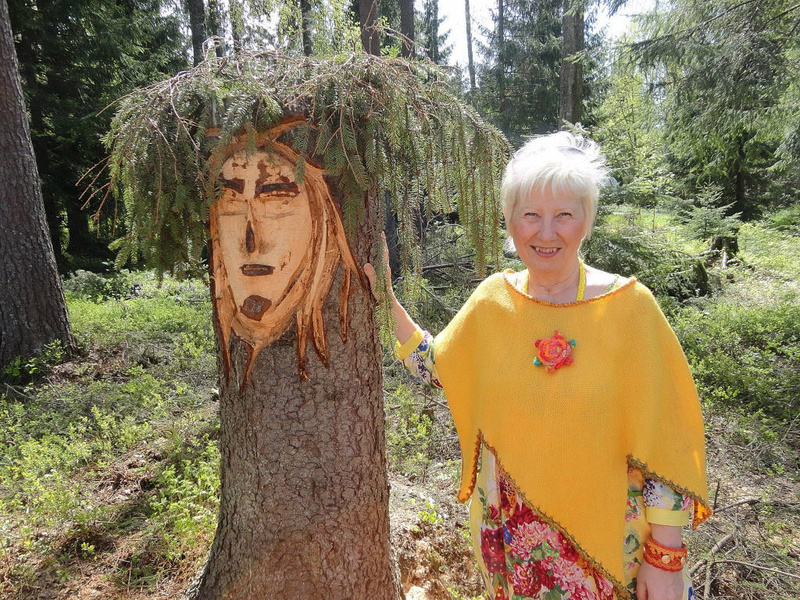 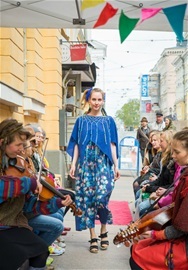 I offered the idea of​​ Kauniainen Town as a WDC event, but it did not raise any interest. 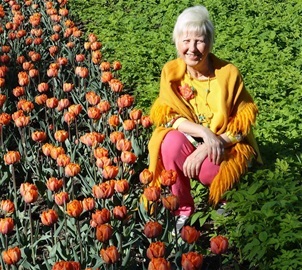 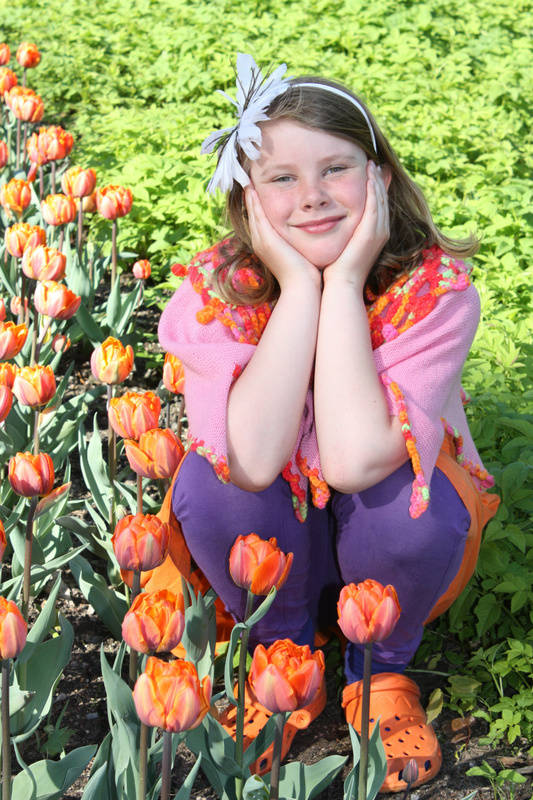 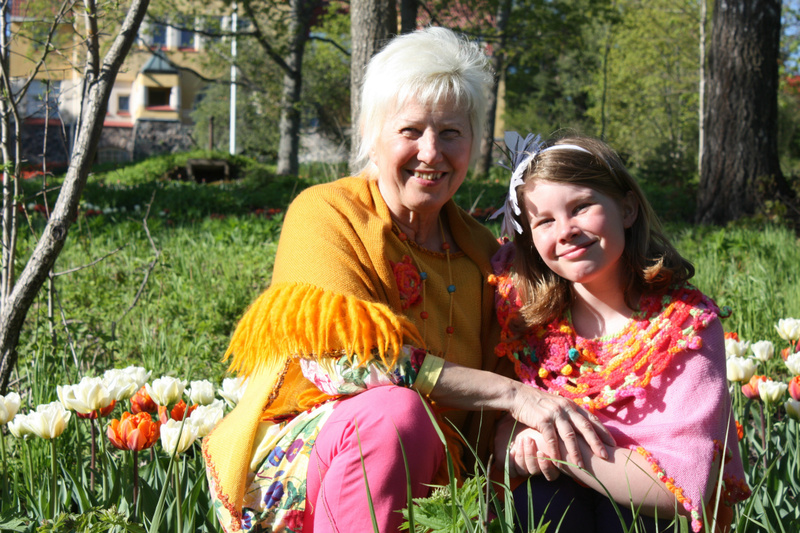 However, the Flower fairies obviously thought that the matter should not be left aside, and then in the spring they offered me again the idea of organizing a Fairy Day on Saturday 18th of May and a FairyP op-up Flower ceremony in the Valmogård tulip garden. 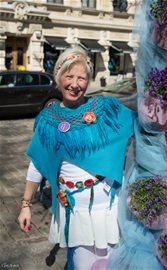 flower fairies and other nature spirits to celebrate and rejoice with us. 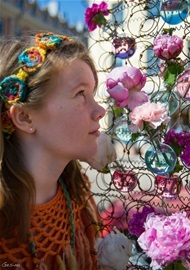 We were quite enchanted.. In 2013 The Fairy Day was celebrated as a Fairy Cafe part of the Pop up Restaurant Day with delicious Fairy food and cakes in the Fairy Pop up cafe in my garden. 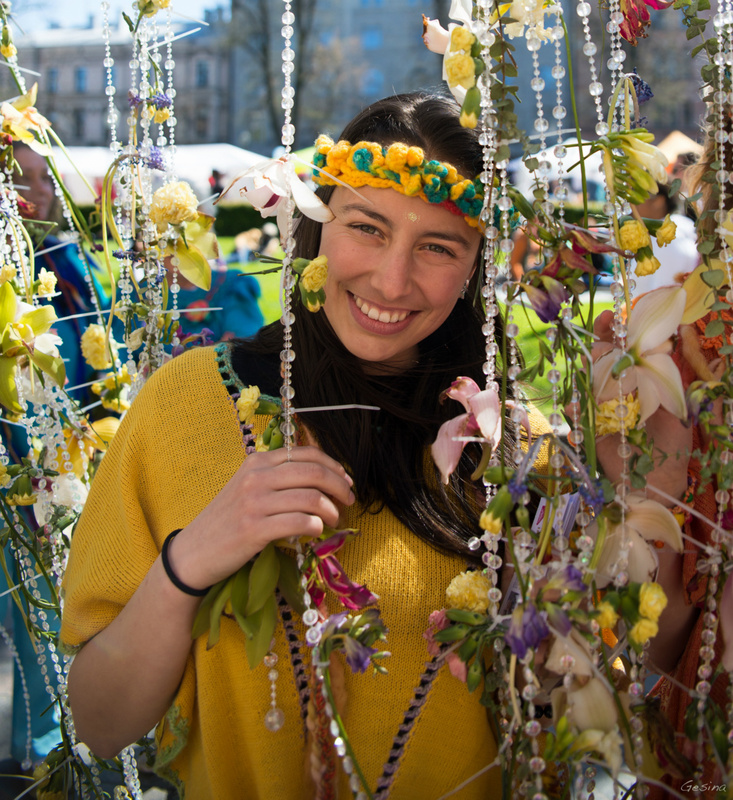 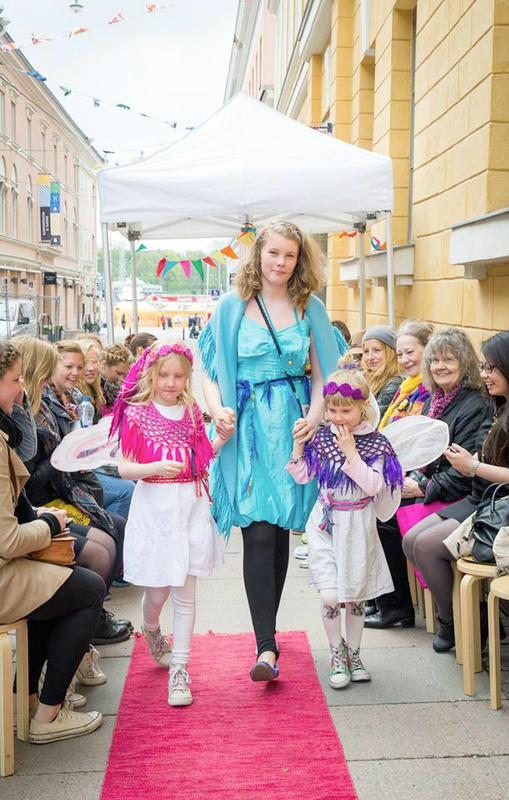 In 2014 The fairies were confident enough to move The Fairy day to the centre of the Helsinki City. So we had a City Fairy fashion parade in the centre Esplanadi boulevard park with amazing audience and enchantement. 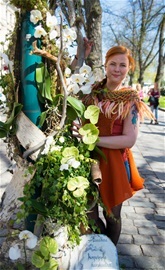 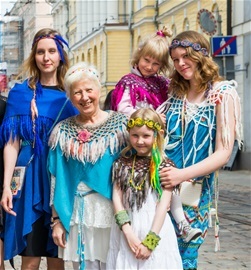 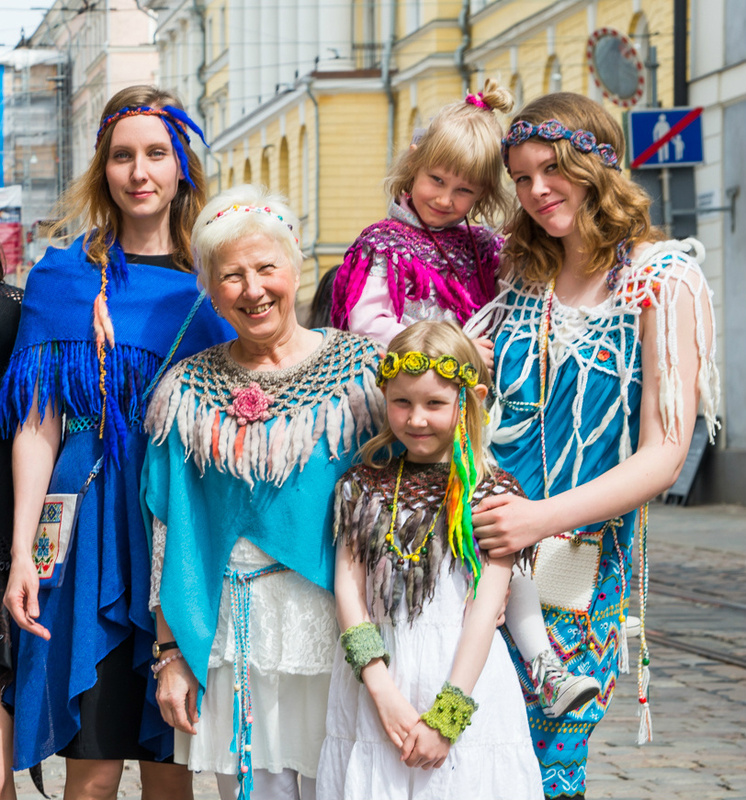 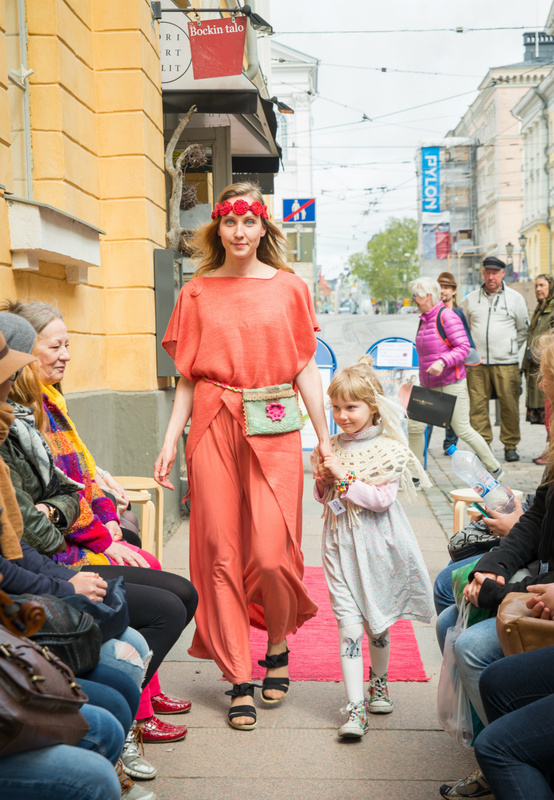 In 2015 we celebrated Fairy Day by Fairytale Fashion Show outdoor in Helsinki by showing fairy inspired fashion. 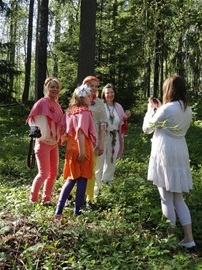 Fairies say thay love to wear beautiful clothes because they make their aura shine even brighter.